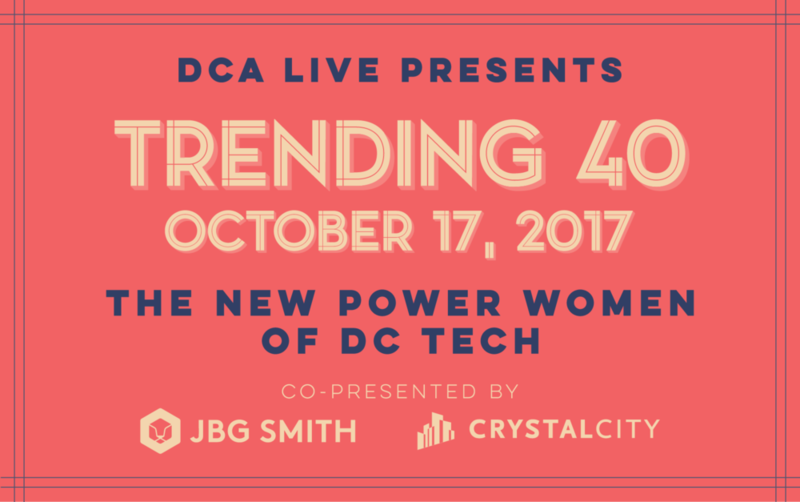 Join DCA Live and our host committee to celebrate the great women emerging in the DC area tech community. Our group includes founders, CEOs, investors, engineers, marketing gurus, and others who contribute to the local ecosystem. 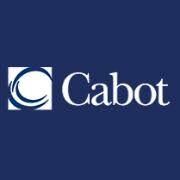 We'll honor this impressive and diverse group with a lively and fun event on October 17. Join 200+ movers and shakers from the tech and business community for a fun evening of music, food, drinks and great networking. Prachee Devadas, Synergy Enterprises, Inc.